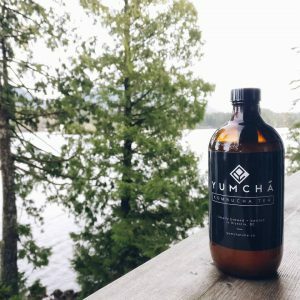 This year, Futurpreneur Canada celebrates their 20th Anniversary, and to celebrate, we chatted with one of our longest standing entrepreneurs that we helped 19 years ago to see where his business has taken him since the early days of starting. Born and raised in Canada, Scott Jaeger completed his apprenticeship to become a chef under the iconic Canadian chef Bruno Marti. 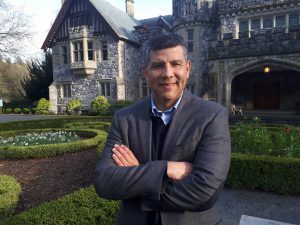 From there he went on to hold positions in kitchens around the world from Switzerland to Australia, which eventually led him to wanting to take what he learned to create his own restaurant, Pear Tree Restaurant which opened in Burnaby, British Columbia in 1997 with the help of Futurpreneur Canada. Scott opened the restaurant with his wife, Stephanie and since opening Pear Tree has gained recognition across the country, including being voted the Best New Restaurant by the British Columbia Restaurant & Food Service Association (BCRFA) and Vancouver Magazine, Restaurateur of the Year in 1998 by the BCRFA, Chef of the Year in 2007 and was inducted into the Restaurant Hall of Fame in 2009. With the recognition that him and Pear Tree have received, Scott continues to strive for consistent quality, serving Canada’s finest ingredients in a contemporary style. But where did Scott and Stephanie’s venture into opening Pear Tree Restaurant start? In 1997 on Christmas Eve, the couple took over the pre-existing restaurant space where they began interior renovations before opening in January 1998. They realized that there was a demand in Burnaby for a high quality dining experience outside of the downtown core, and within only a year, the restaurant was already adding awards to their trophy case. With its increased popularity, including a coveted Zagat rating, the restaurant was in need of an expansion to accommodate their growth. 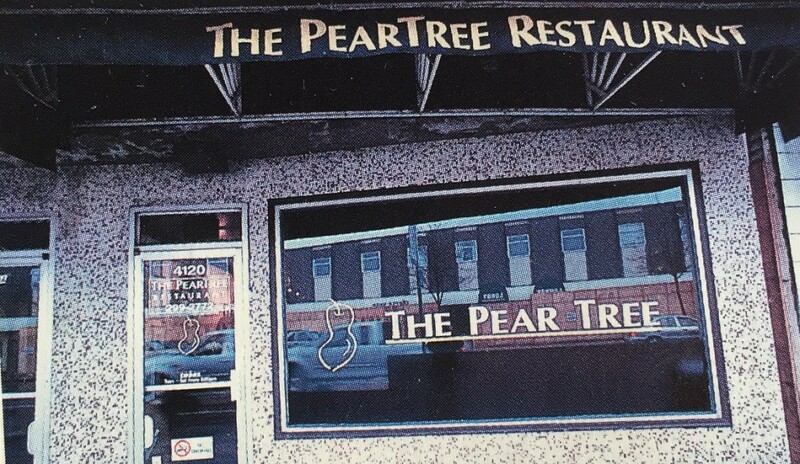 So in 2005, Stephanie and Scott closed the doors of Pear Tree to undergo a renovation and expansion which doubled the size of the restaurant to accommodate even more hungry customers. 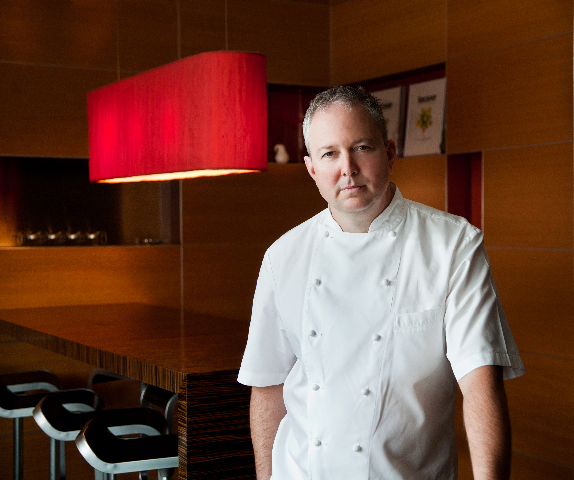 Outside of running a successful and busy restaurant in Burnaby, Scott is also the captain of Team Canada in the Culinary Olympics, a competition held in Germany where teams from around the globe create elaborate meals for a panel of judges who will determine whose cuisine is the best. Scott has been involved in culinary competitions for his whole career, include representing Canada at the Bocuse d’Or in France in 2007 and being a member of the Canadian Culinary Team in 2008, bringing home four gold medals. It was no surprise when this opportunity presented itself to work alongside some amazing chefs in the Culinary Olympics; Scott was drawn in for another competition. With his heavy involvement within the industry over the years, Scott shared that it has been one of the biggest influencers in having a long-lasting business within the food industry. “Being involved in the business every day, not only our day-to-day business, but also the industry itself, and keeping relevant and current,” Scott explained as being his top tip for a successful and long-lasting business. 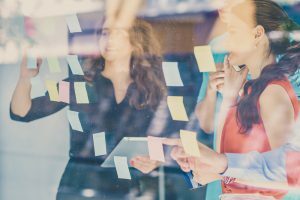 But despite surviving the changes in the global market and consumer spending in 2001, 2008 and presently, the business owners also have always kept their client requirements top of mind and adapted when needed. With Chef Jaegers commitment and passion for the industry, the team at Futurpreneur is excited to look back at Pear Tree Restaurant at our next anniversary to see how much further they’ve come. For more information on the Futurpreneur Canada 20th Anniversary, click here. If you are interested in checking out the Pear Tree Restaurant in Burnaby, BC, click here.